The Gower Festival has its roots in the long, hot summer of 1976 when Jonathan Beecher, an Oxford cellist, brought a student orchestra and a handful of professional soloists to perform an astonishing series of thirty-one concerts in Gower churches during the last two weeks of August. So many events packed into a fortnight may have been over-ambitious. But the idea of holding a music festival in Gower churches was such a good one that it led to the formation of the Gower Festival Society and in due course to the appointment of John Fussell MBE, Swansea's Director of Music and City Organist, as Artistic Director of the enterprise. More than anyone else, it was John who established the high standards of musical performance and well-chosen repertoire which have characterised the Gower Festival ever since. Of course many festivals aspire to the highest cultural standards. But the Gower Festival remains unique in several ways. Taking place as the summer tourist season gets underway, it is designed to appeal to visitors and locals alike. It draws the townspeople of Swansea out of the city to enjoy listening to music in the age-old churches of the Gower countryside. And it is made all the more distinctive by being peripatetic. While most rural festivals are based in one or two venues, Gower’s music – predominantly chamber music – moves night after night from one lovely church to another, taking advantage of their fine acoustics while offering audiences the chance to admire buildings which they might otherwise never visit. They range from the largest church in which our concerts are held, All Saints Oystermouth, to the small and beautiful medieval church of St David's Llanddewi pictured below, perhaps the only one in Britain which can only be reached by going through a farmyard! 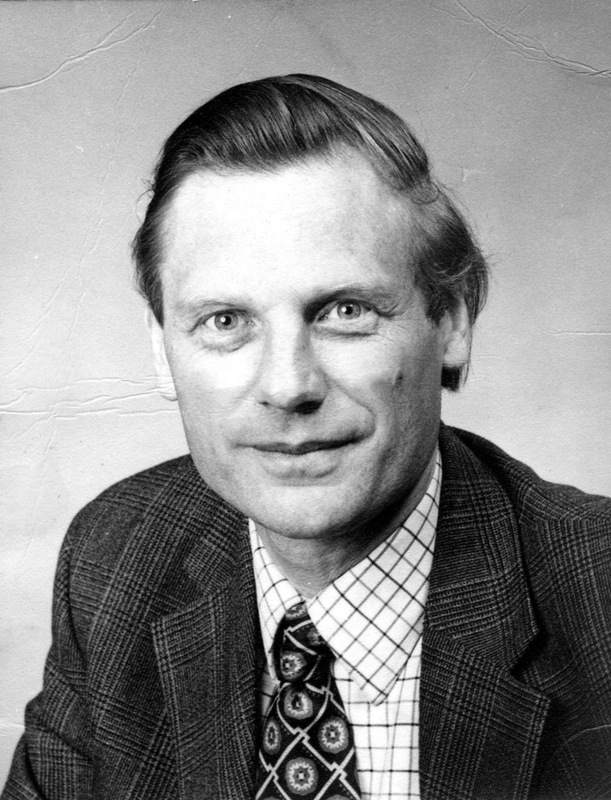 Daniel Jones, who during the 1980s became almost its ‘composer in residence’ as well as its president. 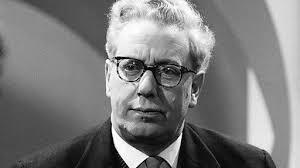 Sadly, John Fussell’s skilful guidance of the Festival’s early years was cut short by his untimely death in 1990. Since then, however,his work has been ably continued by his successors in the post of City Music Officer, Sophie Black and Griff Harries; and by Gareth Walters, composer, teacher and BBC music producer, who joined the Festival’s organizing committee in 1997 and became its Artistic Director in 2005. Following Gareth’s lamented death in 2012, the Society appointed as his successor the Neath-born pianist (and director of the Menuhin International Violin Competition), Gordon Back, who has shaped the Festival’s development down to the present. From its early years the Gower Festival has been concerned to foster Welsh music. With funds from the Arts Council of Wales it was able to commission new works from Daniel Jones, who during the 1980s became almost its ‘composer in residence’ as well as its president. 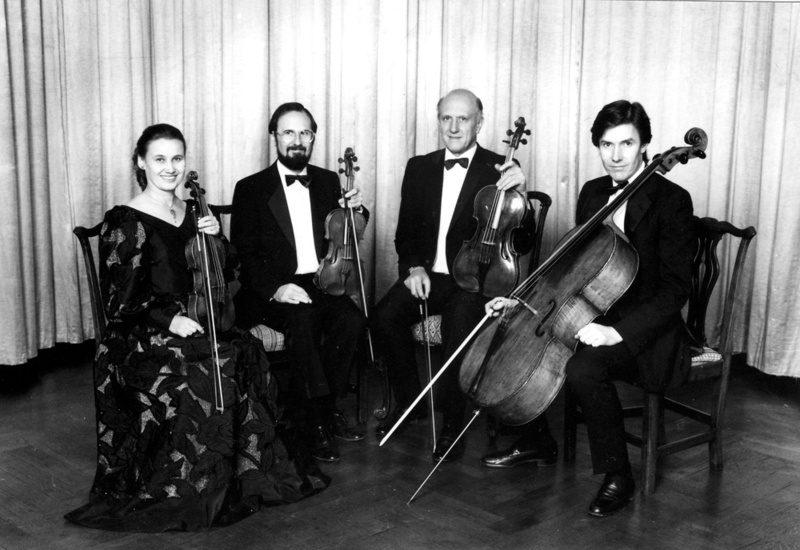 His Oboe Concerto was premiered by David Theodore and the Swansea Sound Sinfonia in 1982, as were two of his string quartets (1978, 1993) by the Delmé Quartet, pictured below, among Gower’s most regular and well-loved visitors. A few years later, in 1998, the Delmé were joined by the soprano Carolyn Foulkes in a sensitive performance of Gareth Walters’ fine song cycle Cân y Galon (Song of the Heart), and in 2014 Gareth’s Elegy, a Poem for String Orchestra was performed in his memory by young players of the Yehudi Menuhin School. The same year saw a musical tribute to Gower’s most celebrated living composer, Sir Karl Jenkins, held in Tabernacle Chapel, Penclawdd, including movements from his Requiem, Stabat Mater, and The Armed Man. Welsh music has featured too in the programmes which the Swansea Bach Choir has regularly brought to the Festival, while in 2017-18 grants from Tŷ Cerdd enabled us to commission new works from the Gower-born composer Mark Thomas, notably his music for The Armistice Suite, written in collaboration with Griff Harries. As some of the names mentioned above suggest, the Gower Festival has provided a platform for Wales’s performers as well as for its composers. 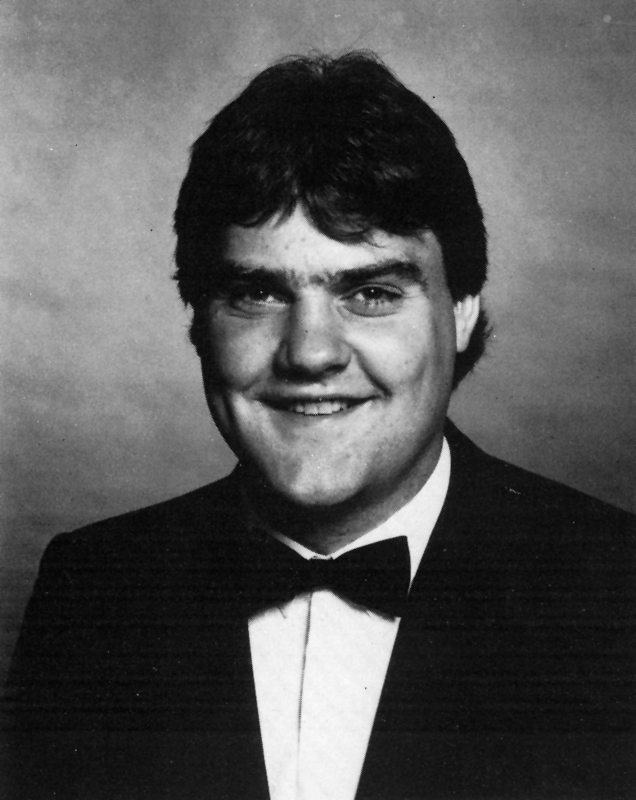 While still a post-graduate student, the young Bryn Terfel pictured in 1989 gave a memorable song recital at Oystermouth in 1989, and distinguished soloists such as the oboist John Anderson and the soprano Elin Manahan Thomashave returned more than once to entertaintheir ‘home crowd’. The pianist Llŷr Williams has appeared in Gower both in solo recitals and as accompanist – notably with the Swansea-born cellist Thomas Carroll. Everyone was delighted when in 2009 Llŷr agreed to become Patron of the Festival. The Festival has of course attracted performers from other parts of the UK too. It has welcomed rising young singers like Anna Stéphany and Elizabeth Watts as well as some of the many accomplished instrumental ensembles now active in Britain. 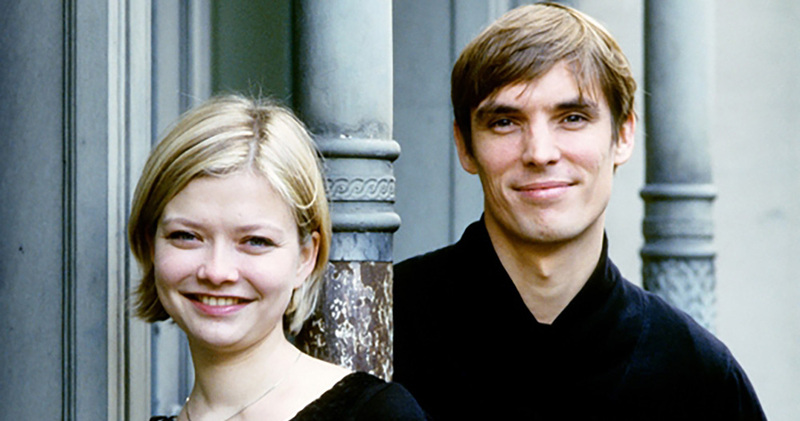 In 1999 and 2000 audiences heard magical performances by the Leopold Trio and the Belcea Quartet. And over the last decade and half there have been equally fine concerts by the Sacconi, pictured below, Navarra and Carducci quartets. The first two groups joined forces in 2010 to give inspired performances of sextets by Brahms and Richard Strauss and of Mendelssohn’s rarely-heard Octet. Romantic chamber music of this sort benefits from a large space, in this case the fine acoustic of St Peter’s, Newton. On the other hand, smaller Gower churches are well-suited to the more intimate sound world of ‘early music’ of the sixteenth and seventeenth centuries. Hence the success of a programme of Elizabethan songs and lute music given in 2015 at St David’s Llanddewi by Emma Kirkby and Jakob Lindberg. The summer evening light of this most peaceful of churches provided just the right atmosphere for their musical theme, ‘the Golden Age revived’. While enjoying the artistry of singers and players from across Britain, the Gower Festival has also increasingly played host to musicians from continental Europe and beyond. From the Czech Republic have come the Škampa Quartet, to play Dvořák in the centenary year of the composer’s death; from Italy, the Quartetto di Cremona, to perform Verdi’s rarely heard string quartet; and from Germany, the Henschel Quartet, to introduce us to the jazz-inspired music of Erwin Schulhoff alongside more familiar repertoire. Some of these players have become regular visitors. The pianists Pavel Kolesnikov and Alexandra Dariescu, from Russia and Romania respectively, and the Mexican guitarist Morgan Szymanski have all returned to Gower following their first appearance here, and so too has the outstanding Russian violinist, Alina Ibragimova. Alina first performed in Oystermouth Church as a fourteen-year-old with fellow-pupils of the Menuhin School and she has made welcome return visits to Gower twice since then, most recently with her duo partner, the French pianist Cédric Tiberghien pictured with Alina below. An even younger player, the Korean-American violinist Yesong Sophie Lee gave a memorable recital with Gordon Back at the 2016 Festival, making everyone who heard her hope that she too will return to Gower before long. This list could easily be extended. 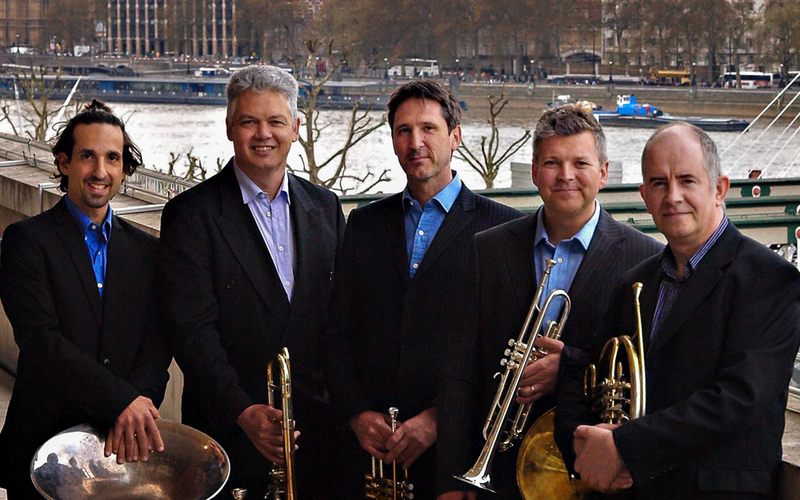 Moreover, some of our visitors ‒ London Brass pictured below, for example, and the guitarist Andrey Lebedev ‒ have generously stayed on after their concerts in order to hold morning masterclasses for young musicians of the locality. Although classical chamber music and song have always formed the backbone of the Festival’s programmes, it is worth noting that for many years there were evenings of folk music too, held at the Greyhound Inn in Oldwalls. More recently there have been evenings of jazz and swing, among them a sell-out concert in 2015 at Reynoldston, devoted to the big-band music of Glenn Miller. Music’s sister arts have not been neglected either. Poetry and film have often featured in Festival programmes. Occasional exhibitions have been mounted to show the work of some of the artists and craftsmen of Gower, a tradition now happily being revived. There have been Festival rambles, and in 2012 a popular guided tour by coach was arranged around some of the less familiar churches of the peninsula. Throughout its history, moreover, the Festival has included an annual lecture – a distinguished series running from the Marquess of Anglesey in 1982 to the journalist and broadcaster Trevor Fishlock and the cultural historian Toby Thackerin the last few years. In July 1978, when the Gower Festival was barely two years old, John Fussell pictured left wrote to the Times music critic Kenneth Loveland to thank him for coming to Gower and for reviewing the Festival with such ‘enthusiasm and goodwill for its future’. ‘I must say,’ John went on, ‘we do have something really worthwhile here. It is incredibly hard work, it’s all on very small scale, but it is immensely enjoyable and creative.’ More than forty years later it is clear that Loveland’s goodwill and Fussell’s hard work were not misplaced. Like other modest-sized ventures, the Gower Festival cannot survive on the proceeds of ticket sales alone. Over the years it has been supported by grants from the Arts Council of Wales (down to 2008), the Alphege Trust, the Countess of Munster Musical Trust, the Vera Smart Trust and Tŷ Cerdd, as well as by local firms and members of the Gower Festival Society who sponsor particular events. Equally, the Festival’s growth and well-being have always depended on an organising committee whose members give their time and effort voluntarily. In the early days stalwarts of the committee even shouldered the task of moving the grand piano from one church to the next, heaving it into a horse-box provided by the redoubtable Stan Hiley! Today that job is in the hands of a firm of professional piano removers. But the energy and initiative of committee members remain indispensable as they tackle everything from planning to parking. The Festival’s growth and well-being have always depended on an organising committee whose members give their time and effort voluntarily. Now into its fifth decade the Gower Festival is in good shape and good heart. Its present Artistic Director, Gordon Back, has already made his mark on its character – not just by the example of his own fine musicianship but by broadening the range of music performed, by reaching out to wider and where possible younger audiences, and by his enthusiasm for the communities and traditions of Gower. Everyone who cares about the future of the Festival will want to wish him lasting success. May he and his helpers on the committee continue to find their task as enjoyable and creative as John Fussell and his colleagues did all those years ago.